Our traditional recipe -- it starts with a roux and ends with a smile. Just add seafood, and you’ll have a delicious Creole Gumbo in minutes! Just add shrimp or your favorite meat or seafood and serve over rice or pasta. 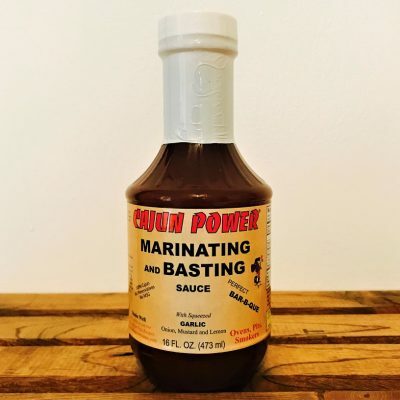 Marinate, inject and baste your meat for cooking and BBQ! Just add shrimp and water...simmer till done! 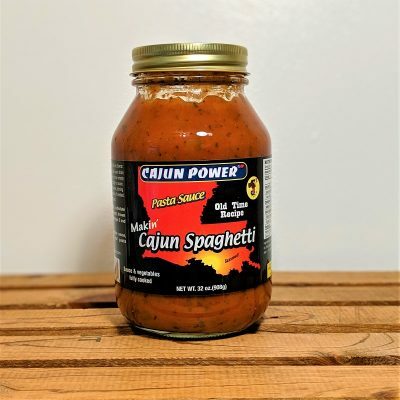 Great for steaks, game, sauteing mushrooms, and Cajun burgers! 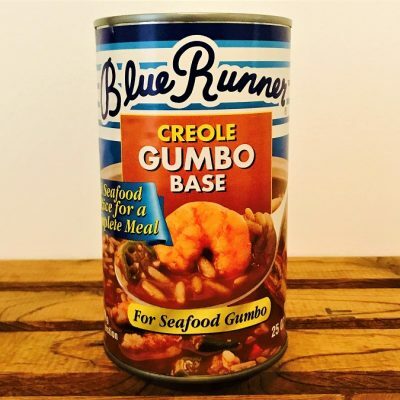 Creole & Cajun Cuisine has a wide variety of easy to use Creole and Cajun sauces and bases. 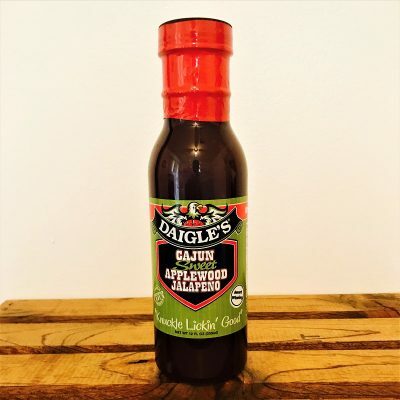 So for your next gumbo, étouffée, jambalaya, or shrimp creole, we have all of the sauces you need right here to quickly make a great family meal. 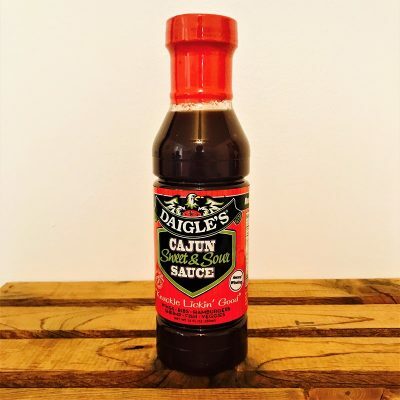 On the other hand, if you’re looking for a unique Creole or Cajun sauce to baste your meat in before you grill, BBQ sauce after the grill, or a nice remoulade or cocktail sauce, we’ve got you covered as well. We even have a selection of roux to get you off to a good start on your gumbos! Étouffée – The word étouffée (pronounced “eh-too-fey”) comes from the French verb “étouffer,” which means to smother. Creole and Cajun étouffée is more or less a thick gravy or stew, usually containing crawfish or shrimp, that’s been smothered and served over rice. Unlike gumbo, étouffée is made with a “blonde” roux, giving it a lighter color and a very different flavor. Gumbo – Gumbo is perhaps the dish that represents both Creole cuisine and Cajun cuisine the best. 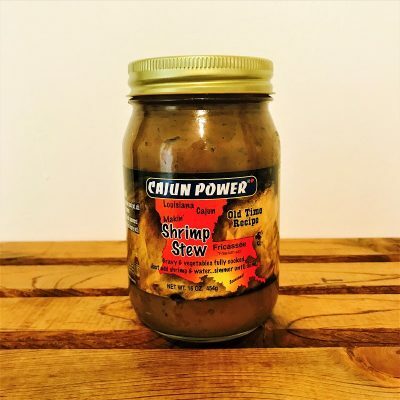 It is a thick stew-like soup of meat, okra, and Creole and Cajun seasonings. While it can be prepared in many ways, most typically, it begins with a roux that’s used as a thickening, flavorful base for the stew. Traditionally, both okra and filé powder are also added to thicken it even more. Gumbo is usually made as either a chicken and sausage gumbo or a seafood gumbo and is typically served over rice. Jambalaya – Jambalaya, similar to Spanish paella, is a popular Creole and Cajun dish composed of rice, meat, and vegetables. The rice is usually cooked with the meat (usually chicken, sausage, and/or seafood) along with stock, seasonings and veggies in one large pot. 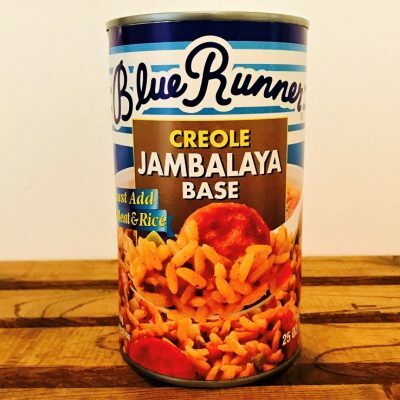 Creole Jambalaya may include tomatoes, while Cajun typically does not. 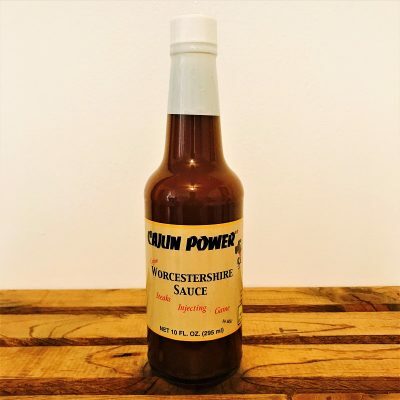 Remoulade – Remoulade (pronounced “roo-mah-lahd”) sauce is a classic mayonnaise-based French sauce similar to a tartar sauce, but of course it evolved in Louisiana. 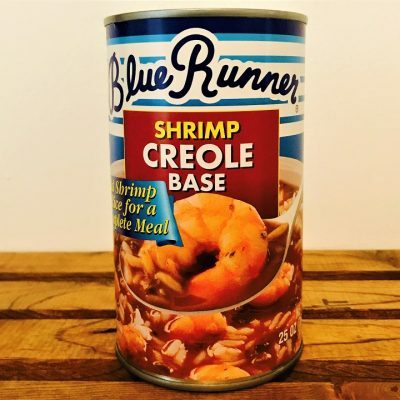 Most Creole and Cajun remoulades start with a mayo base as well, but then add extra ingredients (such as mustard, garlic, paprika and Cajun seasonings) to form a reddish complex sauce that’s creamy, tart, and spicy. 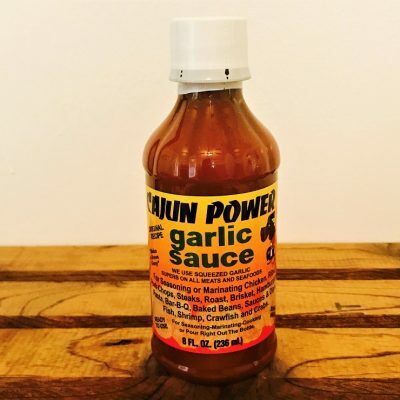 It’s a great sauce for all kinds of seafood, po boy sandwiches, and crab cakes. It’s even great on french fries. Roux – In simple terms, a roux (pronounced “roo”) is equal parts cooked flour and fat. It’s used to thicken soups, stews, gravies, and sauces; and in Louisiana, it’s famously used in Gumbo and Étouffée. It not only adds a very rich flavor, but it’s also what gives the gumbo that nice, deep color. 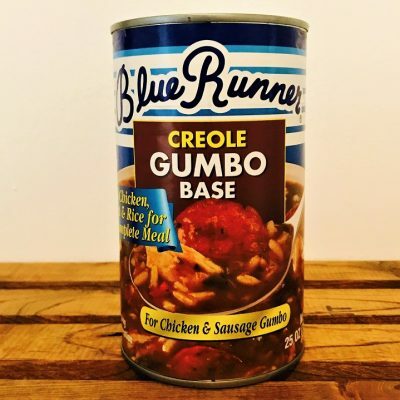 Creole and Cajun Chefs typically add gumbo filé to gumbos as well. Shrimp Creole Sauce – Shrimp creole is a similar dish to a shrimp étouffée, but creole sauces typically use tomatoes as a base instead of a roux, making it a lot redder in color. The sauce is usually thicker than a gumbo, but thinner than an étouffée. 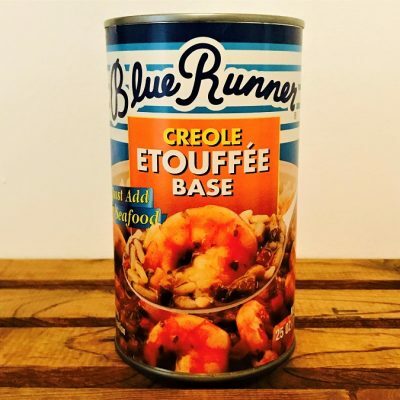 Both creole sauces and étouffées are served over white rice.